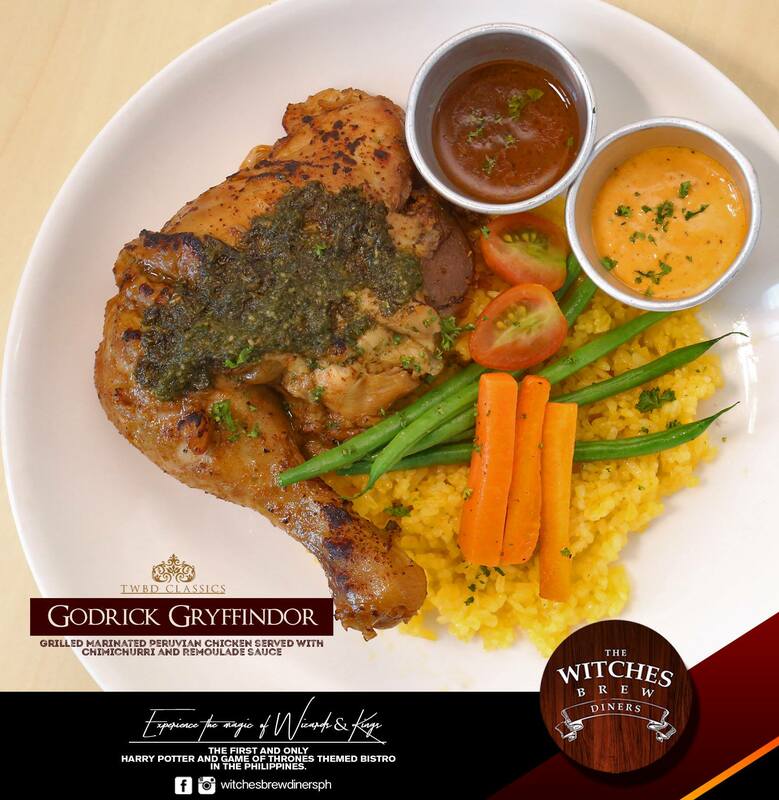 Potterheads and “Game of Thrones” fans, here’s a dining spot you’ll surely enjoy: The Witches Brew Diners (TWBD). 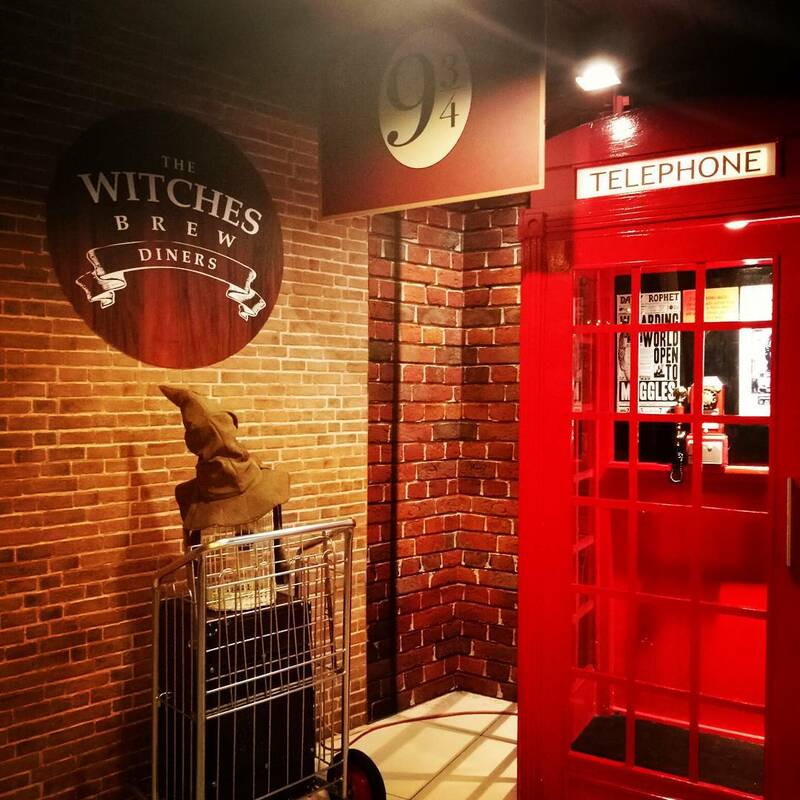 Located at Lakefront, Muntinlupa, TWBD will awaken your inner fanmode with a bistro that incorporates scenes, trinkets, and decor from two of the most famous iconic movie and series in the world today. 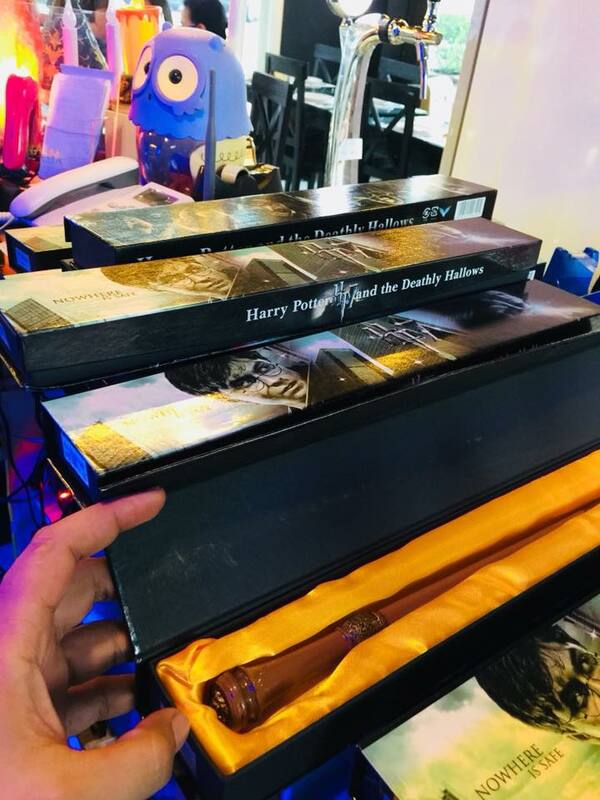 On top the bar hangs the four flags of Gryffindor, Hufflepuff, Ravenclaw, and Slytherin which make up the Hogwarts School of Witchcraft and Wizardry. You can wear cloaks and scarfs available there for photo taking. 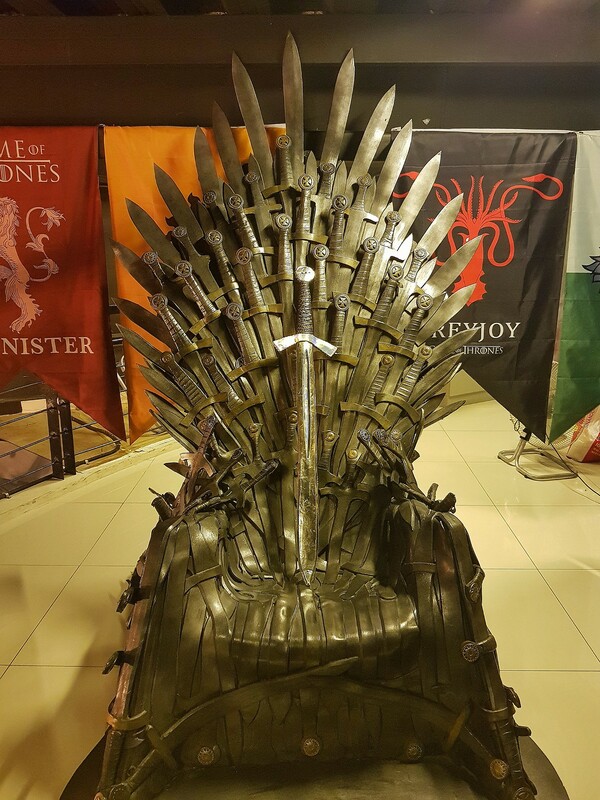 As for GoT, visitors can take photos with realistic looking swords and sit on an actual throne reminiscent in the series. Everywhere you look there’s a Harry Potter or GoT painting that adorns the interiors. 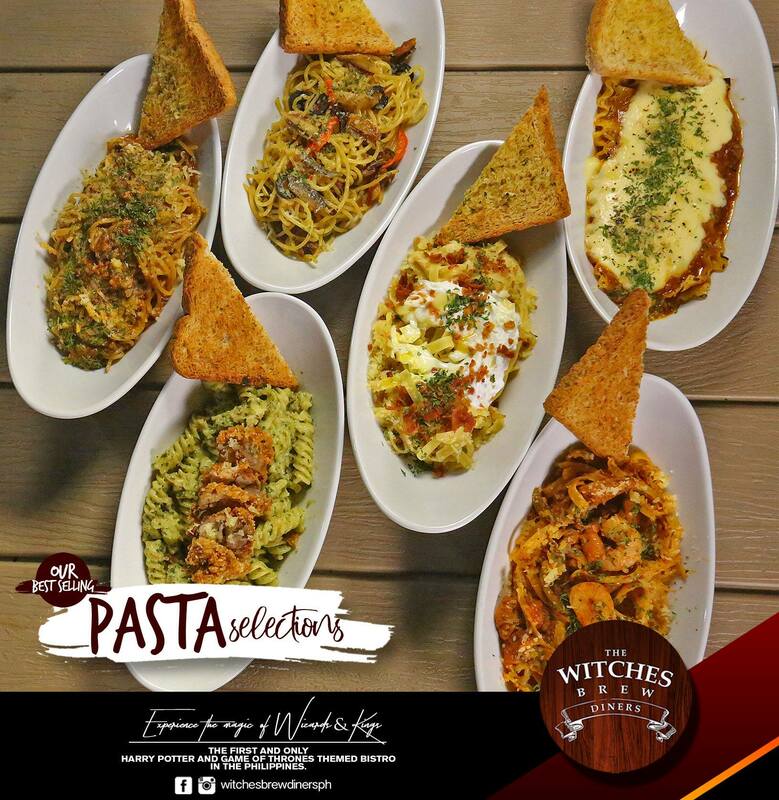 If you’re coming with a big group of friends, you’ll find something fun to do as the restaurant’s mezzanine has a whole cabinet filled with board games you can play with to pass time. 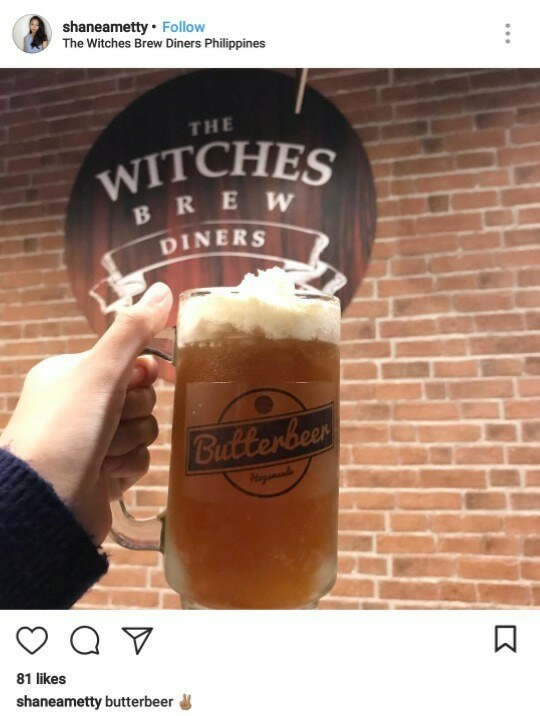 What’s more fun is that the menu is named after familiar characters in the book and the series. 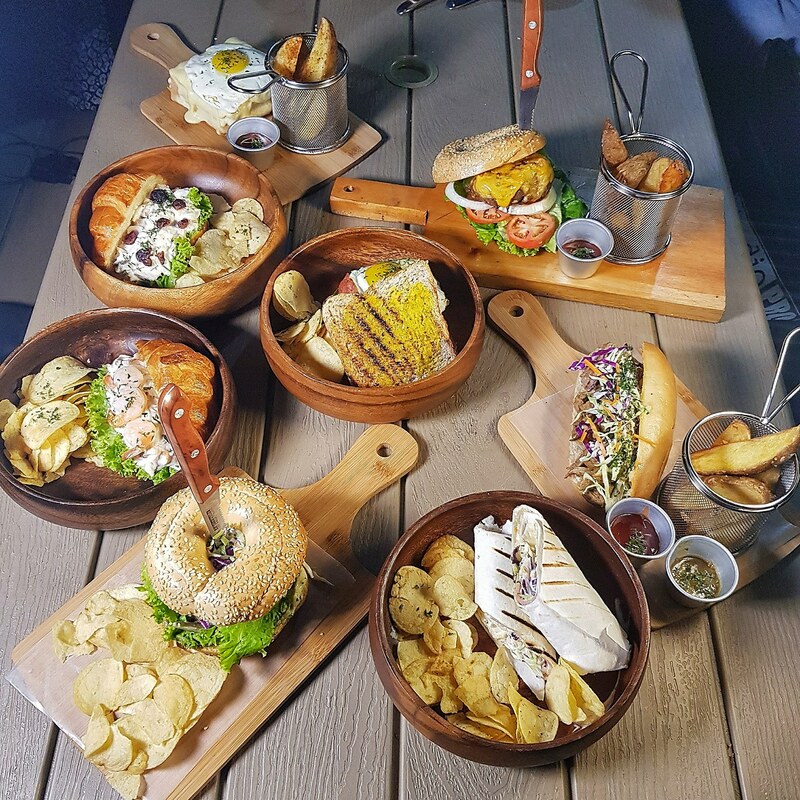 The restaurant is the brainchild of the owner’s teenage children, which is no wonder why the place is a good spot for play and fantasy. Dare to take a seat on the throne? 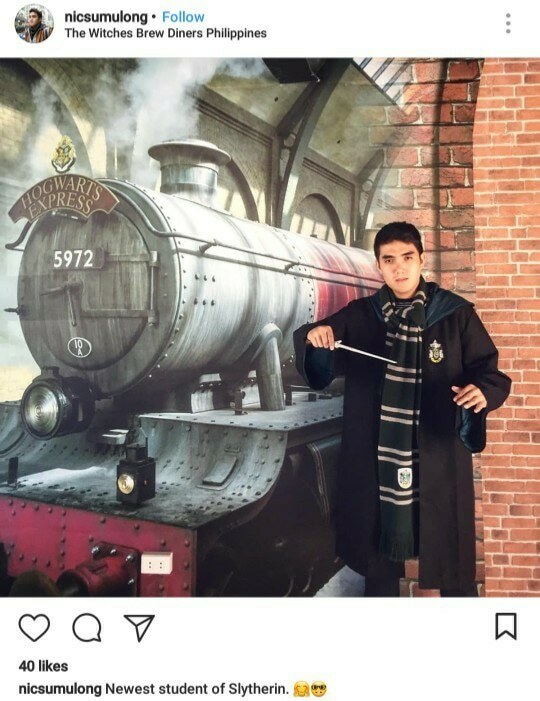 A real life magic wand!